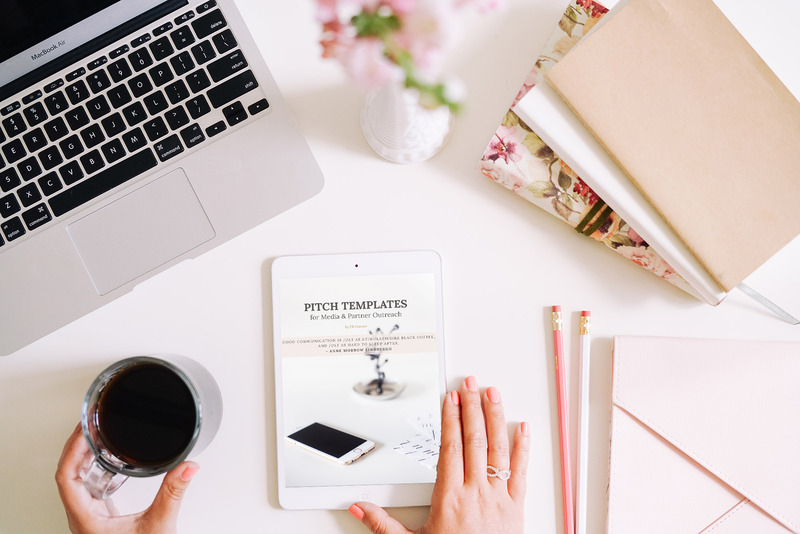 5 Pitch Templates for Media and Partner Outreach - Just Copy Paste! 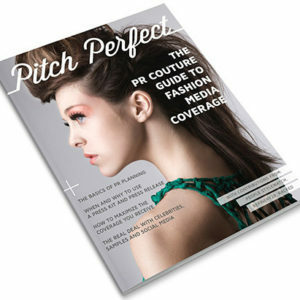 View cart “Pitch Perfect: 10 Easy Steps to Getting Fashion Media Coverage” has been added to your cart. 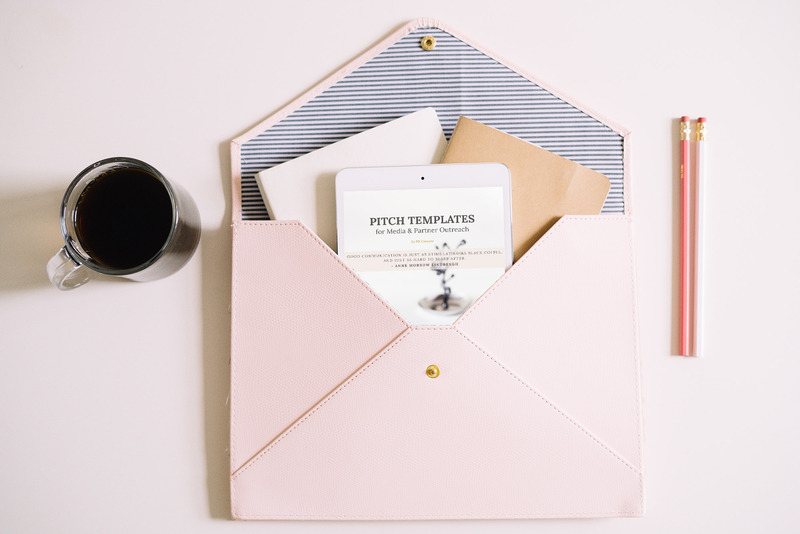 The DIY Pitch Templates for Media + Partner Outreach includes 5 email scripts templates designed to help you craft clever, concise and reply-worthy press + sponsor-related requests. 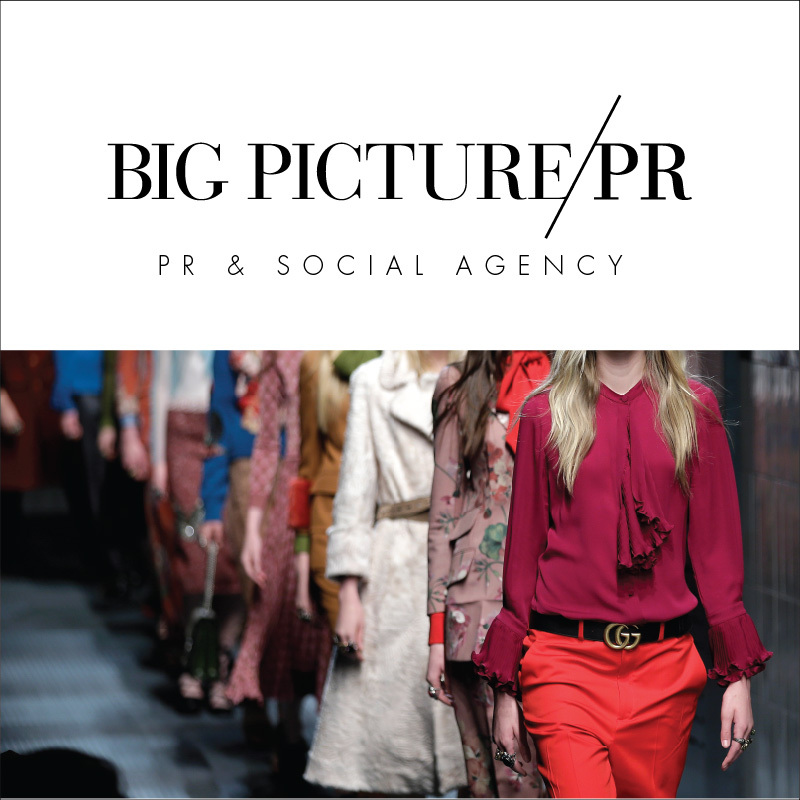 Ready to professionally pitch your brand, event (or yourself!) but not sure what to say? 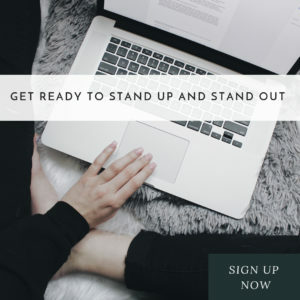 Instead of getting frustrated fine-tuning your message in a way that inspires action among editors, sponsors and partners, try these handy email templates, designed to help you craft clever, concise and reply-worthy communication. 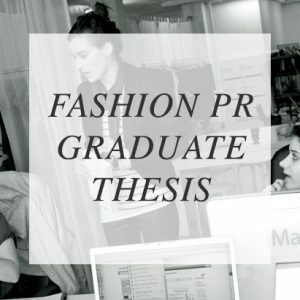 The DIY Pitch Templates for Media + Partner Outreach includes 5 scripts developed by the PR experts at PR Couture that you can easily personalize and send. Let’s cross one more thing off your to-do list! There’s an event coming up and you’re in charge of securing sponsors, donated product or in-kind partners and need them to say YES! 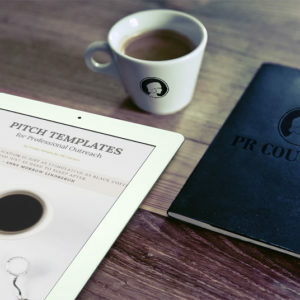 Our team has taken some of our most effective pitch emails and turned them into templates! Just highlight the copy inside the PDF that you need and paste it into your email window. Then, simply fill in the blanks and tweak the language to fit your voice and press send! 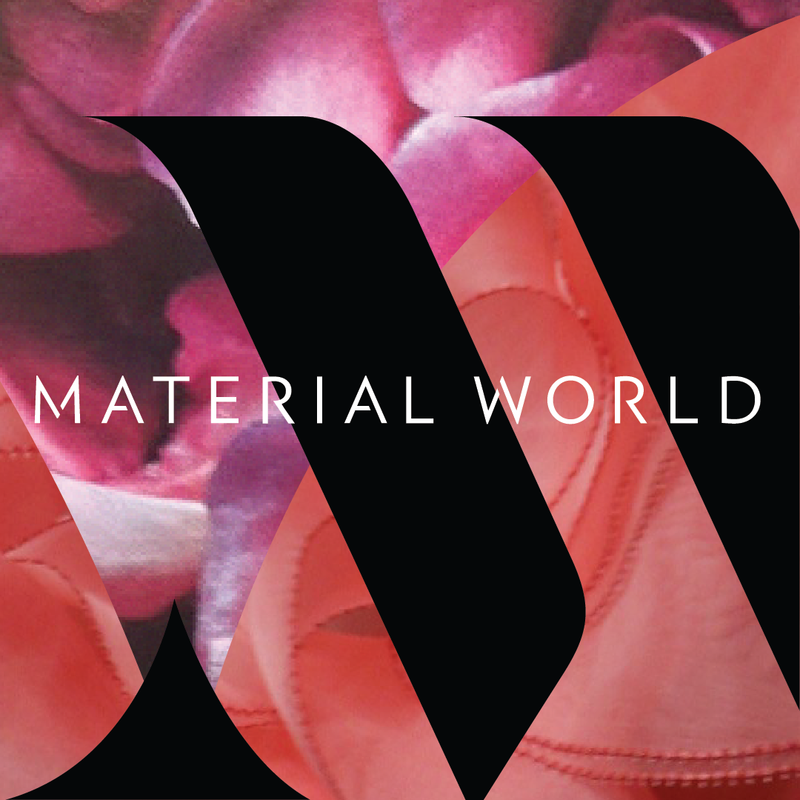 Riley Joachims is a spunky and creative communication specialist. Whether it is putting together a strong social media campaign, securing press for your next event, or marketing your company to your intended audience, she's got you covered! She is currently living in sunny San Diego and just graduated from San Diego State University with a major in journalism with an emphasis in public relations and a minor in marketing. Riley is a fitness fanatic who enjoys dancing, cooking her favorite Trader Joes items, trying out new coffee shops and traveling and photographing new places. She is always looking for her next big adventure and has just started her career in fashion & lifestyle PR!